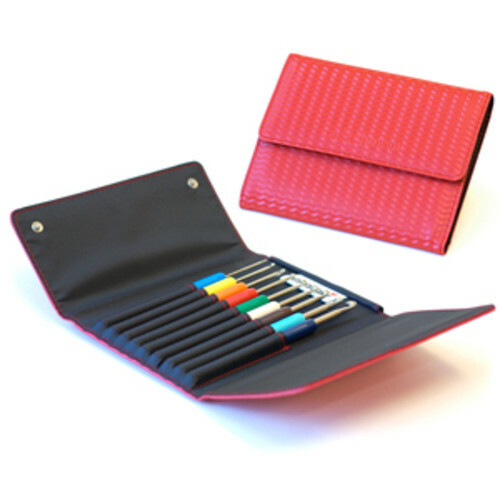 The addi Colours crochet set includes 9 addi® Color-coded crochet hooks, in an easy-to-store travel case. 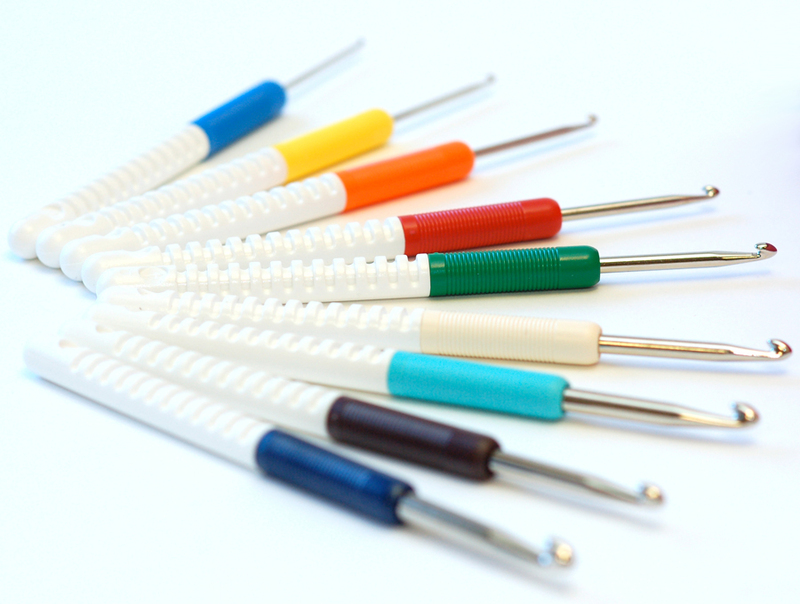 Set includes addi’s® Color-coded hooks in metric sizes 2, 2.5, 3, 3.5, 4, 4.5, 5, 5.5, and 6mm. 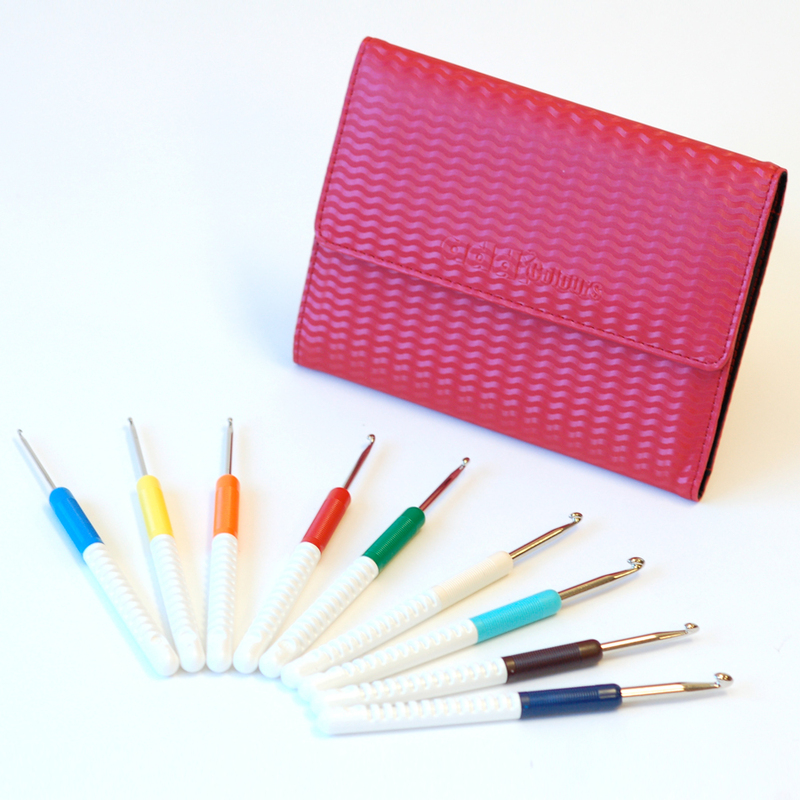 Q: Are the Addi color crochet hooks the same as Addi Comfort Grip?